In celebration of Chinese New Year, Subaru is holding a special program for aftersales service until the end of the month for vehicles both under warranty and those post-warranty. 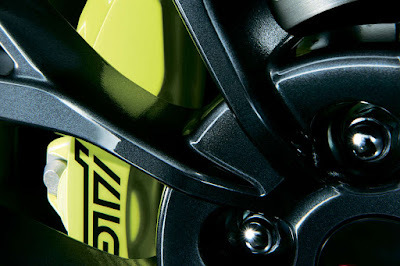 From today until February 16, Subaru is giving 15 percent discount on rotor discs and brake pads on all models. Additionally, there are discounts on all PMS (Preventive Maintenance Service) jobs amounting to 15 percent on warranty and 20 percent on non-warranty vehicles. Oh, and if you’re thinking of accessories, there’s a 30 percent discount on those as well (selected items only). This offer is valid at all Subaru dealerships nationwide so act fast. There is less than 10 days left so make sure you contact the nearest dealership to set an appointment.